Many fine cars have been designed throughout the history of the automobile. 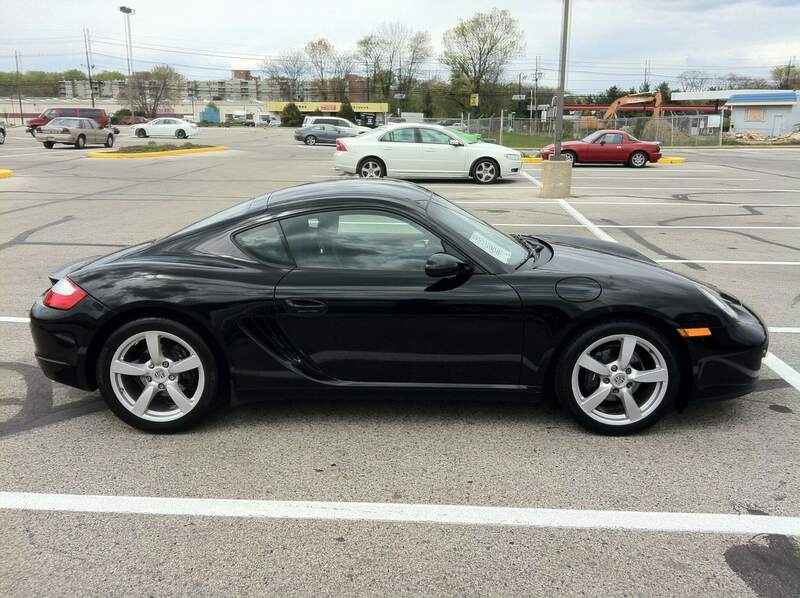 Surely, the Porsche Cayman will be considered one of the greatest. Some will scoff that it lacks the power of its 911-based brothers, but that is truly missing the point. The intention of the Cayman was never raw speed, rather it was always a uniquely refined driving experience that is at once easy to appreciate and decidedly difficult to master. 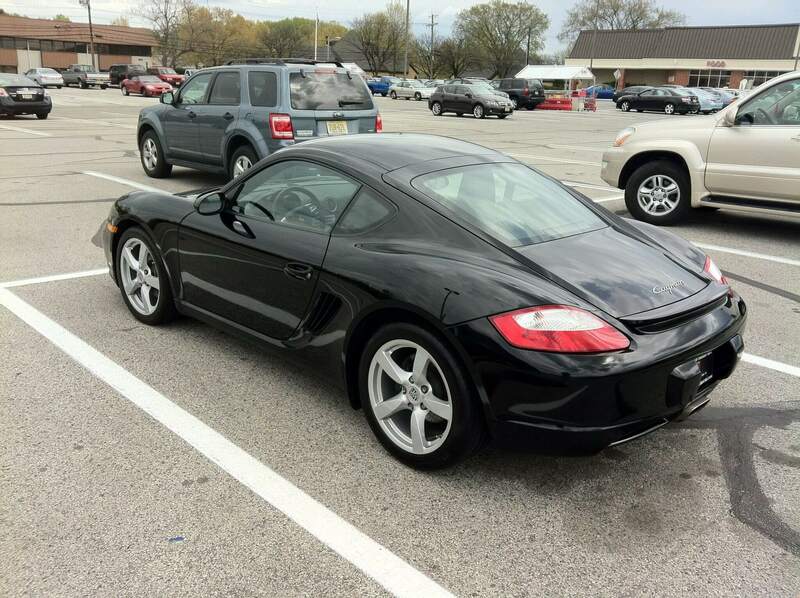 The Cayman is the most recent sports car developed by Porsche. 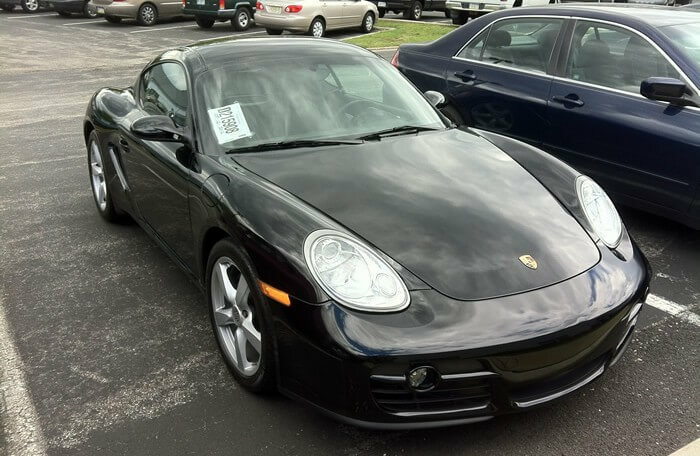 The Panamera is a true “4 door sports car,” but realistically, the Cayman is the very heart and essence of what determines a world class car for the ages. It offers zero compromises to its heritage. That spartan feat is something rarely accomplished in the automotive industry. From its masterful mid-engine design, simple yet sublime double-wishbone suspension, light weight, two seat capacity, to its razor sharp handling, Porsche got it right the first time. The steering and handling are so good, many racing and track enthusiasts consider the Cayman a top 5 car in history. If one wants more power, they can easily be obliged from modest engine and tuning improvements, to full turbocharger systems or engine swaps; however, this car lunatic is quite content with the Cayman as is. While the Elise may be slightly lighter on its feet, the Cayman feels perfectly balanced and is infinitely better at being a car. “Croc” is the car I have spent the most time on the race track with, and will always have a special place in my heart. I have spent at least 40 full days on track with my 2008 “base” Cayman, and I have loved every moment. This work of art rewards its pilot with almost incomparable feedback, agility, elegance, placement, refinement and adrenaline. If one truly loves driving, and especially driving on a race track, than a Cayman is a must own vehicle. One must caress the car around the track, as the Cayman responds best, and fastest, to delicate, deliberate, and progressive inputs. The Cayman forces the driver to WANT to be faster! Few cars have ever inspired that perpetual compulsion. Engine wet sump fix – pickup, collector, etc.